We are excited to be partnered with IDA as our fiscal sponsor. 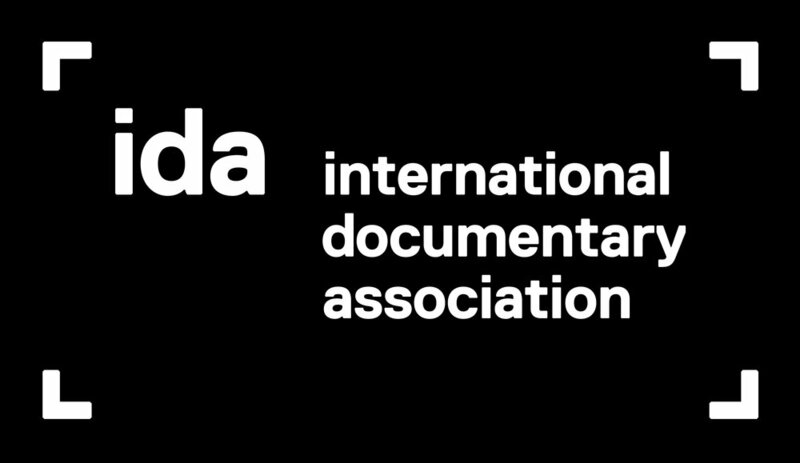 HOMEMADE is a fiscally sponsored project of the International Documentary Association (IDA), a 501(c)(3) nonprofit media arts organization. Contributions in support of HOMEMADE are payable to IDA and are tax-deductible as allowed by law. Our mission is to support veterans and their families during the transition from military to civilian life. HOMEMADE presents challenges which are commonly faced by our returning veterans and their families. 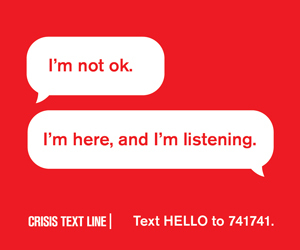 We are committed to breaking the silence and creating dialogue around these realities and by doing so increasing community-wide understanding and healing. With your support, we aim to bring this film and thoughtful conversation around it’s content to policy makers, military communities, educational institutions. Your support will help us to broaden the reach and positive impact of this film. We are confident that HOMEMADE will advance awareness and action surrounding the care for returning military and their families. All check donations must be made out to the International Documentary Association (or IDA) with the title of the project HOMEMADE and film ID number 4599 clearly noted, preferably in the memo line of the check.